Our tent sidewalls are available in both clear and solid. 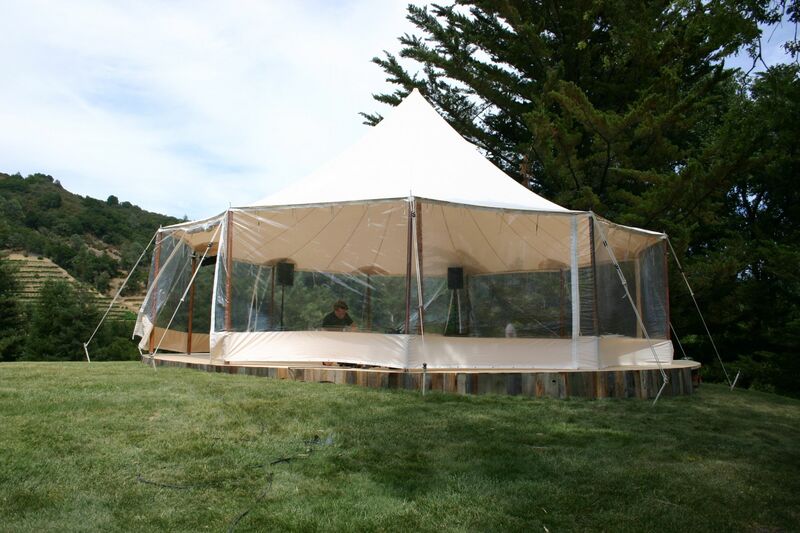 When installed around the tent, the walls can be rolled up or left down. They can also be installed in sections to protect against a breeze, even on a warm day. 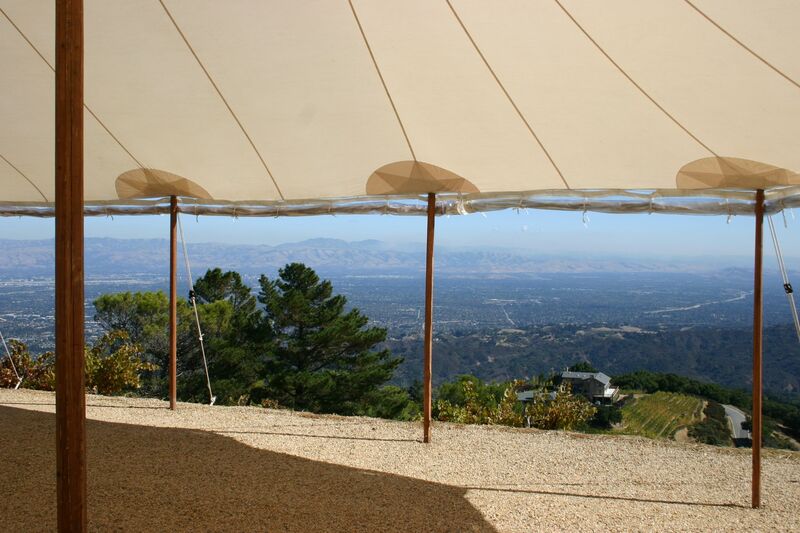 Our unique sidewall system allows you to have both an open canopy when the sidewalls are rolled up and an enclosed tent to protect your guests when the temperature drops. The Clear Sidewalls have a 20″ border of ivory fabric around the bottom. This solid border frames the wall nicely and hides the stakes on the outside as well. 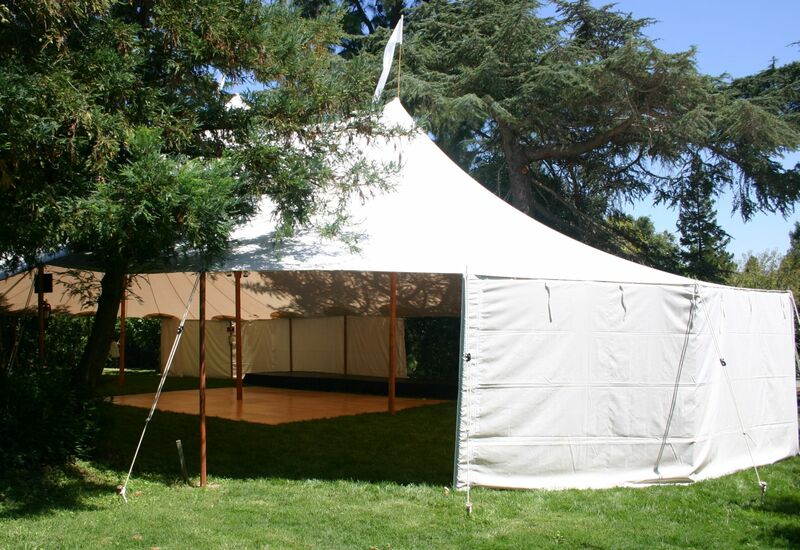 Solid Sidewalls can be used for catering tents, behind the band in the guest tent or for parties that require an element of surprise. 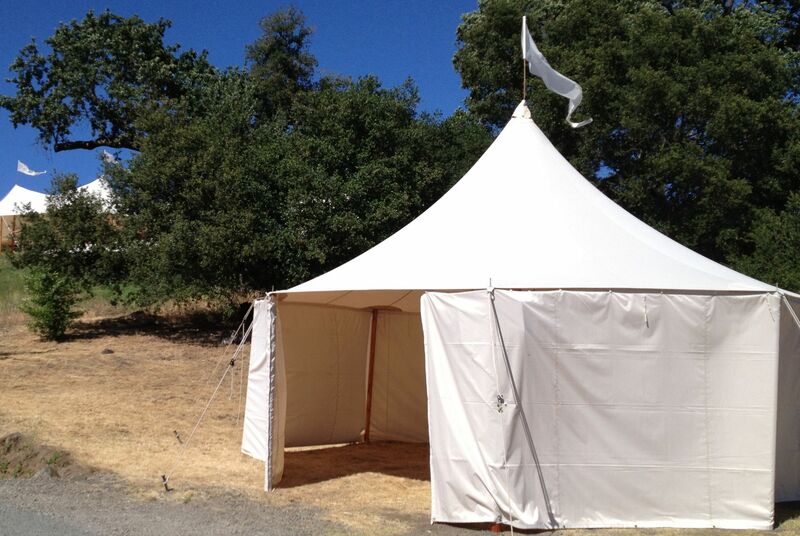 They are made from the same ivory fabric as our tent canopies.